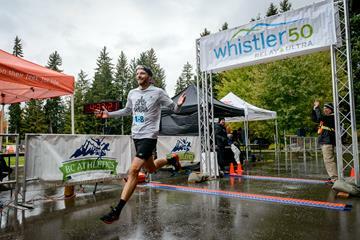 The rains mostly held off and the 2017 Whistler 50 saw some great performances on Saturday! Congratulations to all runners on Race Day and a big thank you to all the volunteers and sponsors who made this event possible! Want to be the first to know about 2018 details? Follow us on Facebook, Twitter, and Instagram for the lastest updates. Post-Race Survey - Win a Gift Certificate to Kintec! We value the feedback from our participants and invite you to fill in a Post-Race Survey. As a thank you, we'll be drawing from all survey respondents for one of three gift certificates to Kintec! Deadline is October 25th. 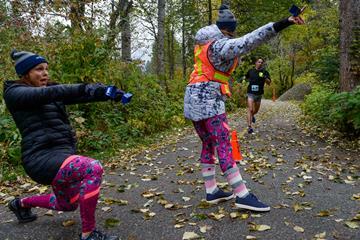 Whether you were competing in the Ultra, Relay, or volunteering, please complete the survey here. 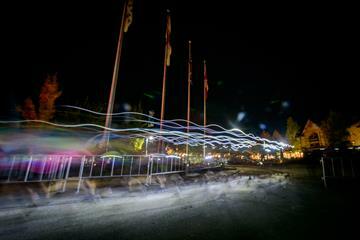 Check out some of our favourite images from this year's #Whistler50 in our Facebook Gallery! Thanks to the talented Rob Shaer for capturing these moments. Thanks to the awesome volunteers out on course!